AFC Wimbledon are currently in talks with a betting firm with a view to taking them on as the club’s official betting partner. The Dons Trust are aware that betting can be a contentious issue and would like to take a “temperature test” of the membership before approving such a deal. The Dons Trust will shortly be publishing an article and a video providing more details. Voting will be online, but members who do not have internet access and are..
Two Dons Trust surveys close at the end of this week – don’t miss your opportunity to have your say. Both surveys were launched before the recent SGM. The elections survey asks how you feel about the current process for elections to the Dons Trust Board. The ethical sponsorship survey seeks your views on whether there are types of sponsorship that we shouldn’t accept given our ethos as a fan-owned, community club. 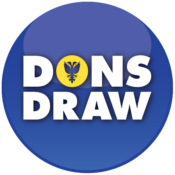 Both surveys will close on Sunday night (June..
Time is running out to have your say in the Dons Trust membership survey. If you’ve yet to respond, please don’t miss the chance to provide your views before the Sunday deadline. The results from the survey will give the Dons Trust Board a feel for what their current members want and what new members would be looking for. We want to hear from all AFC Wimbledon supporters, regardless of whether or not they’re a current Trust member. 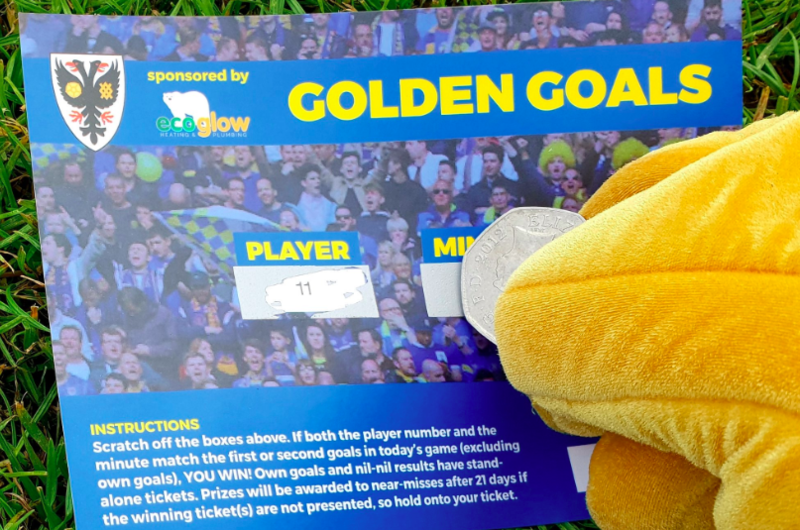 You can complete the survey..
Nearly 900 AFC Wimbledon fans have already completed our membership survey since it was launched last week – but we want more responses! If you haven’t already done so, you can complete the survey online. It runs until Sunday 14 May and should take no more than 5–10 minutes to complete. The Dons Trust has launched an online survey to get feedback from all AFC Wimbledon fans about their perceptions of the benefits of being a trust member, and what other membership benefits they might like to receive. The survey should only take 5–10 minutes to complete and can be completed online. The survey will run until Sunday 14 May. The results from the survey will give the Dons Trust Board a feel for what its current members want and what..